On her blog, Maine Mendoza wroter about her recent feelings and wish to ALDUB Fans. Read the whole letter here. 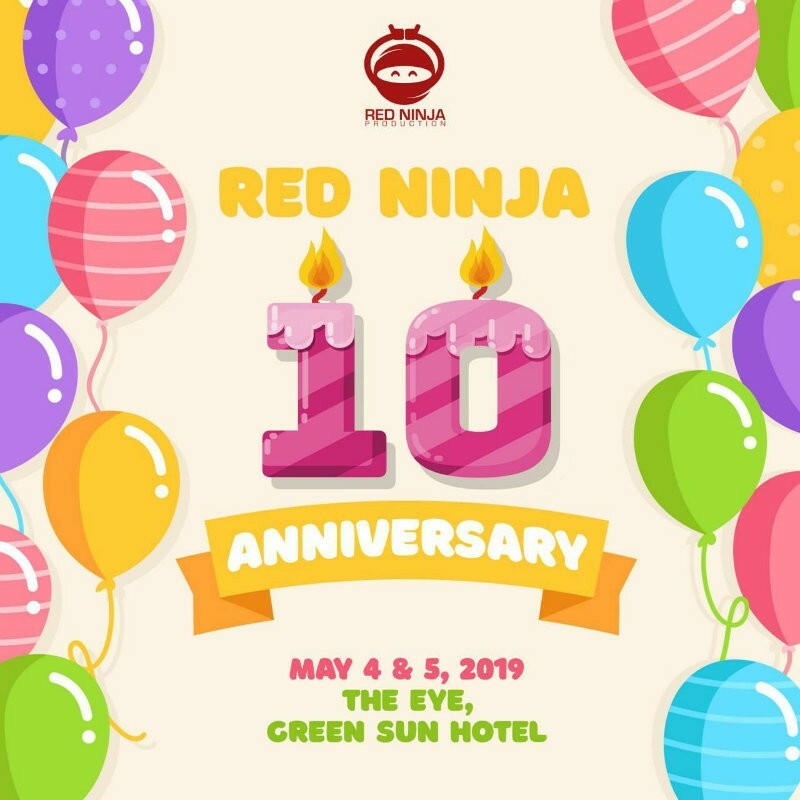 MANILA, Philippines - JUST IN! 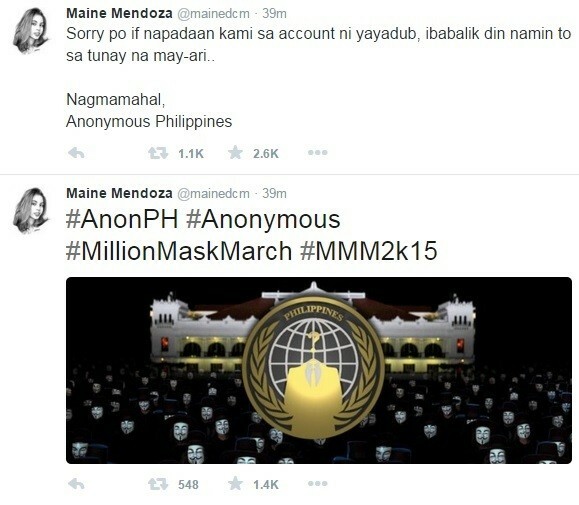 Maine Mendoza, also known as Yaya Dub, twitter account was hacked by Anonymous Philippines. With the popularity of Alden Richards and Maine "Yaya Dub" Mendoza, not only they became popular locally but internationally too! 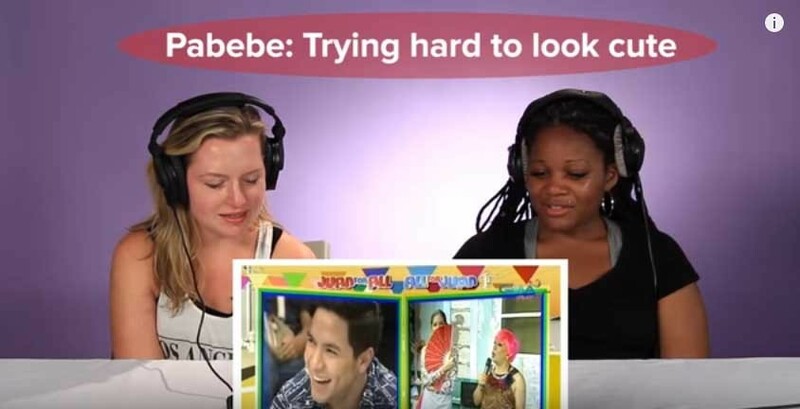 Watch this video on how Americans Respond to the Aldub Fever! MANILA, Philippines - Maine Mendoza, also known as Yaya Dub, is creating a huge buzz online together with her partner Alden Richards in their KalyeSerye. With that, Maine Mendoza was offered by several ad agencies to do commercial shoots. Recently, she was offered by Mcdonalds to do a video commercial and now she is the cover photo of Meg Magazine. Take a look at the sneak peak of Meg Magazine featuring Maine Mendoza as the cover photo!